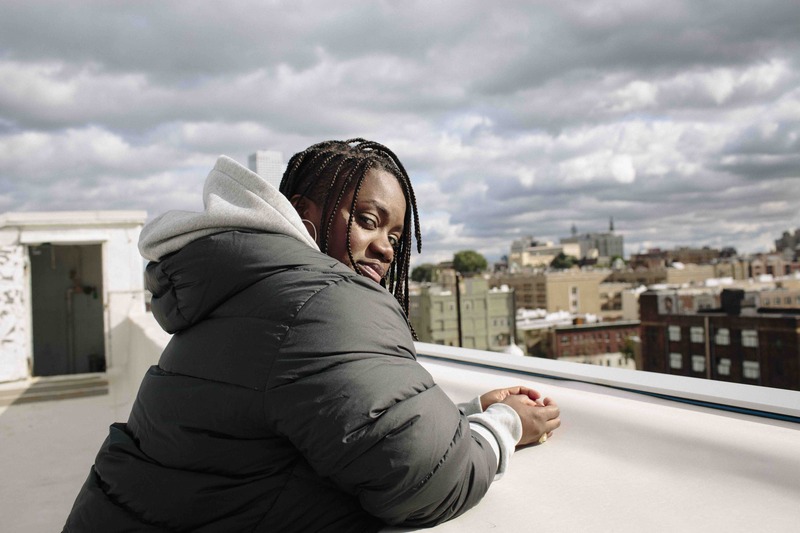 Just in time for the release of the Carhartt WIP x Nike collaboration, both teams have released a campaign starring UK rapper Flohio, photographer Shaniqwa Jarvis and sculptor Max Palmer. The campaign gives a closer look at the highly anticipated capsule. 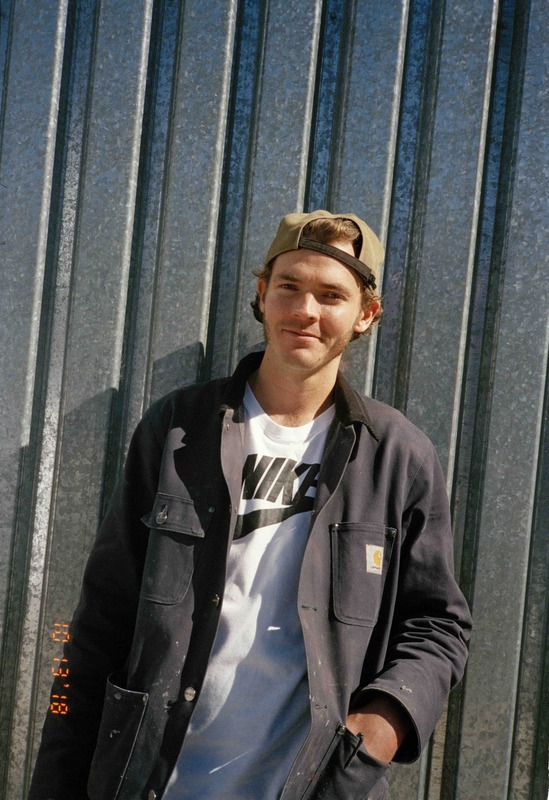 The line is available to buy from today and consists of four classic Nike silhouettes with a raw Carhartt WIP upgrade and each style is branded with both house logos. The campaign highlights the long standing history both brands have with young artists and creative talents. Visit carhartt-wip.com for more information.